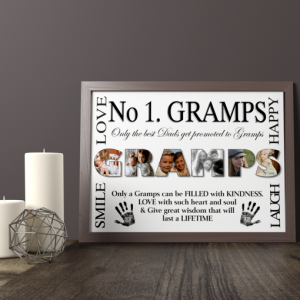 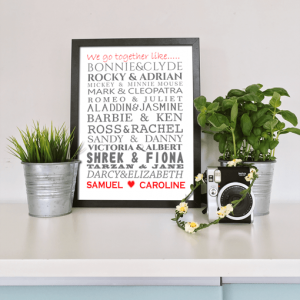 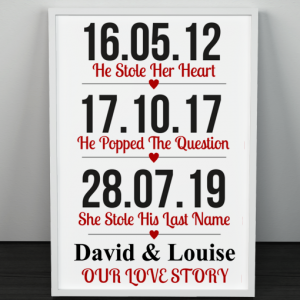 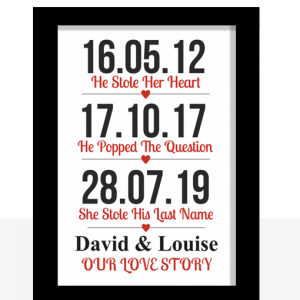 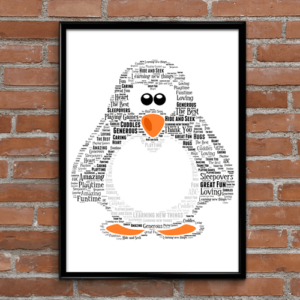 You can personalise this print by adding some of the most important milestone dates of the relationship making this a unique keepsake gift that they can cherish forever. 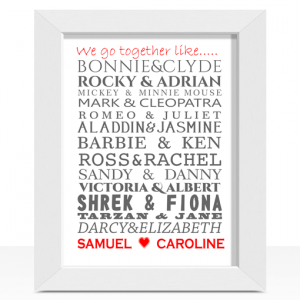 Add your own names to this famous couples list. 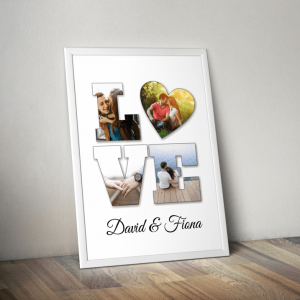 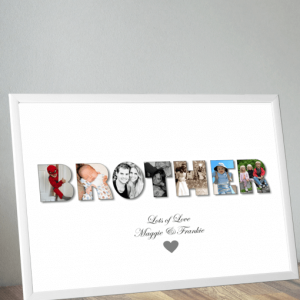 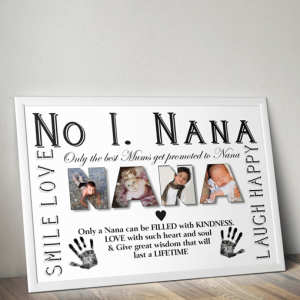 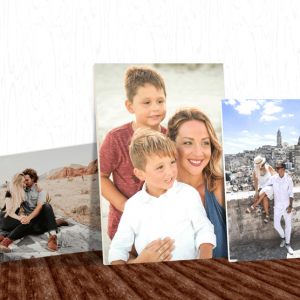 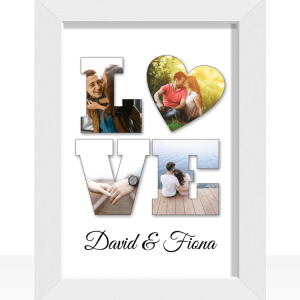 Add your own photos & names to personalise this 'LOVE Photo Gift Print'. 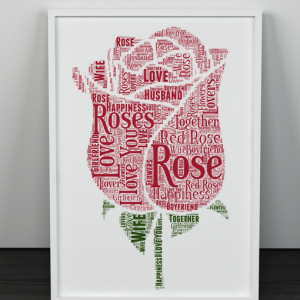 Add all your own words to create your Personalised Rose Word Art Print. 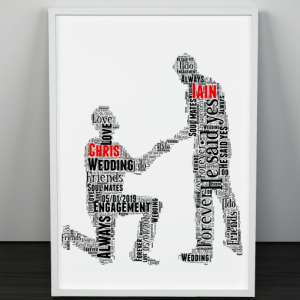 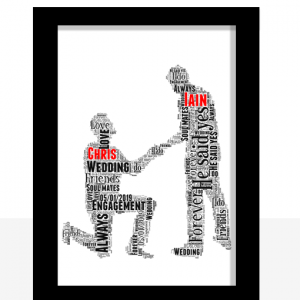 Add the couple's names and add all your own words to create a special personalised gay male engagement gift. 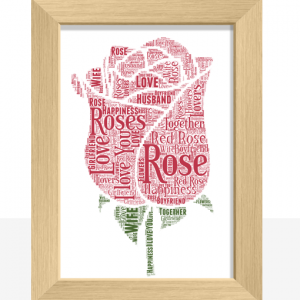 This is a perfect gift for a loved one or for a recently married couple or even for Valentines Day. 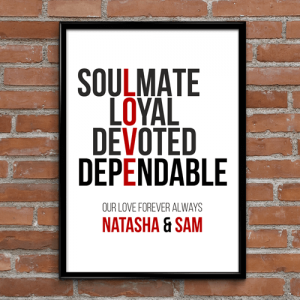 It highlights some key words that are important in any partnership. 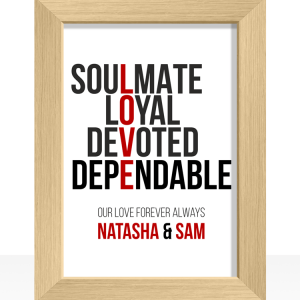 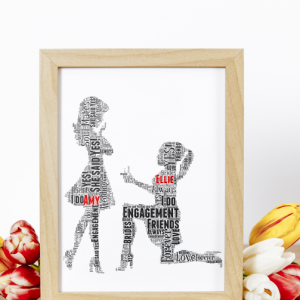 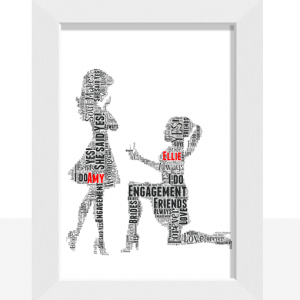 Add the couple's names and add all your own words to create a special personalised gay female engagement gift. 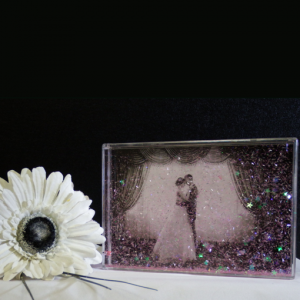 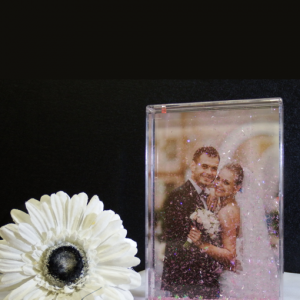 Add any photo to this Wedding Confetti Photo Block.